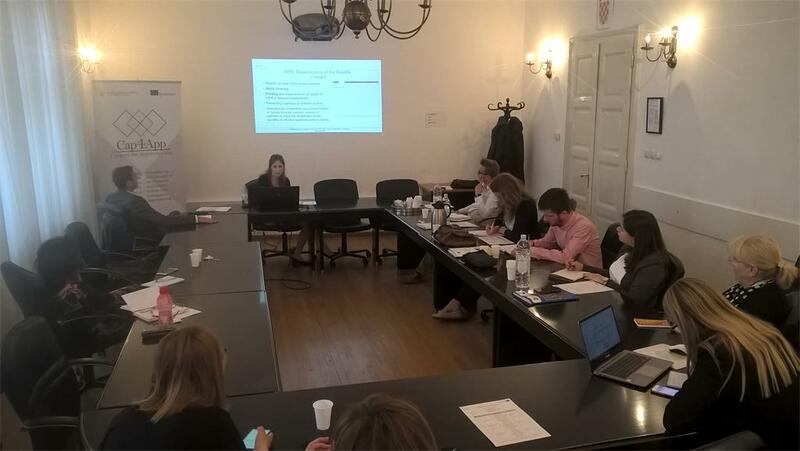 The Fourth Project Consortium Meeting was held on 9 April 2018 in the premises of the Croatian Chamber of Economy in Zagreb, Rooseveltov trg 2. The meeting gathered representatives from all partners’ institutions. The aim of this meeting was to review project activities implemented since the last partners meeting, as well as ongoing activities and to plan activities until the end of the project. Additionally, special focus was put on overview of the Interim phase and necessary steps for the preparation for the final reporting. Since the last Project Meeting, in the framework of WP3, partners organized successful and well-attended Workshop for Apprenticeship Advisors. 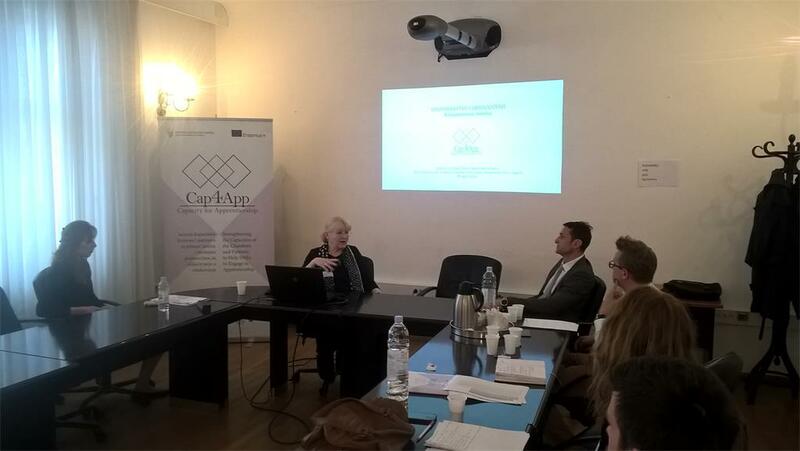 The Cap4App project team brought an important and necessary topics to Apprenticeship Advisors: legal framework, licencing process of companies, advices for working with companies, grants available to entrepreneurs and students and documents developed within the project: Programme for Mentors and Toolbox for Apprenticeship Advisors. CCE team briefed everyone on latest activities regarding project management, ongoing project activities - database of SMEs and in-company mentors, preparation for training of in-company mentors and plan for future activities. 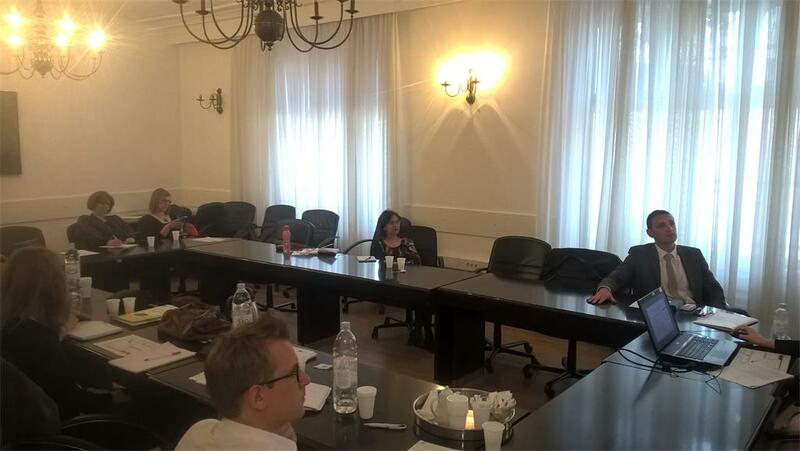 Partners discussed the objectives and topics of the training, explained why it is necessary to intensify the link between education and the economy, why mentors are needed in the economy and summarized pedagogical aspects of acquiring mentoring competences. Special focus was put on financial management of the project – discussing the state of reported expenses at the interim phase, planned costs and financial reporting until the end of the project.